Rafale F3-R standard qualified by the French defense procurement agency (DGA). 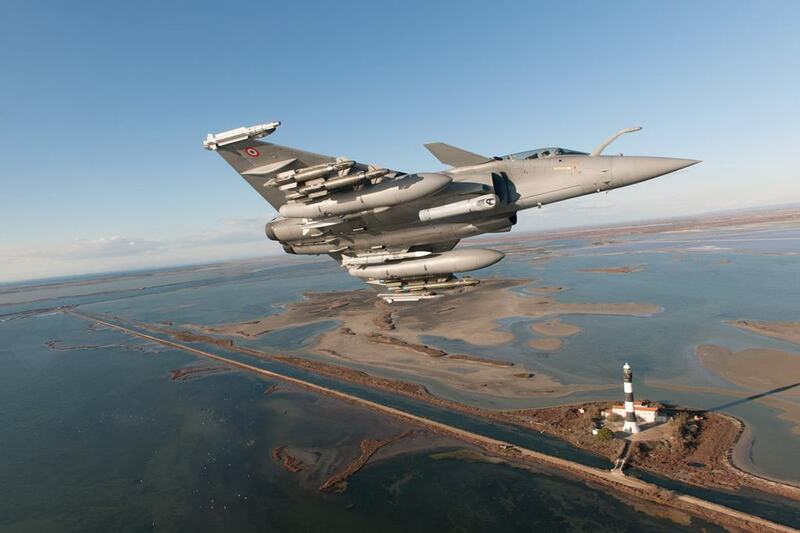 On 31 October last, the F3-R standard of the Rafale was qualified by the French defense procurement agency (DGA). The development of this new standard, launched at the end of 2013, was successfully completed by Dassault Aviation and its partners in full compliance with contractual performance, schedule and budget. - The European Meteor long-range air-to-air missile produced by MBDA. This high-performance missile achieves maximum effectiveness thanks to the “active array” radar which equips all production Rafale aircraft delivered since mid-2013. - The Thales Talios new-generation laser designator pod. Primarily used for air-to-ground strikes, in daylight or darkness, this pod further enhances the high degree of precision that the Rafale has shown since its first engagements (in 2007 in the Afghan theatre). - The laser homing version of the Safran AASM Air-to-Ground Modular Weapon. This family of weapons, with GPS primary guidance and an additional booster, is unmatched. It enables the Rafale to destroy targets at ranges of several tens of kilometers with metric precision. The laser homing version is particularly adapted to moving targets.